A travel writer who specializes in the amusement industry, Arthur has been covering theme parks, amusement parks, water parks, and attractions for TripSavvy and About.com since 2002. Arthur has been writing travel features in print and online since 1992. His journeys visiting parks and attractions have taken him to Orlando, Southern California, Brooklyn's Coney Island, and countless other places in the U.S., as well as Shanghai, Paris, Barcelona, and more. 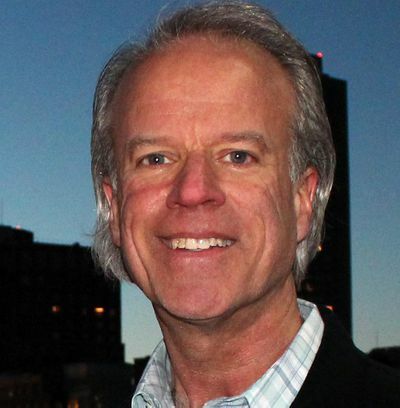 His writing and content have appeared in Thrillist, the Boston Globe, Consumers Digest, The Denver Post, the Boston Herald, The Columbus Dispatch, the Milwaukee Journal Sentinel, and other publications and sites. Arthur writes regularly for USA Today and the trade publication, Funworld. Reporters and producers frequently seek Arthur’s expertise and opinions about the amusement industry, and he has been cited in many national publications and newscasts. He has been featured on CBS This Morning, CBS Sunday Morning, and CNBC, as well as on numerous radio shows. Savannah College of Art and Design invited Arthur to speak to the students and faculty of its School of Entertainment Arts, and Walt Disney Imagineering invited Arthur to address its creative professionals. Arthur is the owner of The ART of Communications, a writing and advertising business.